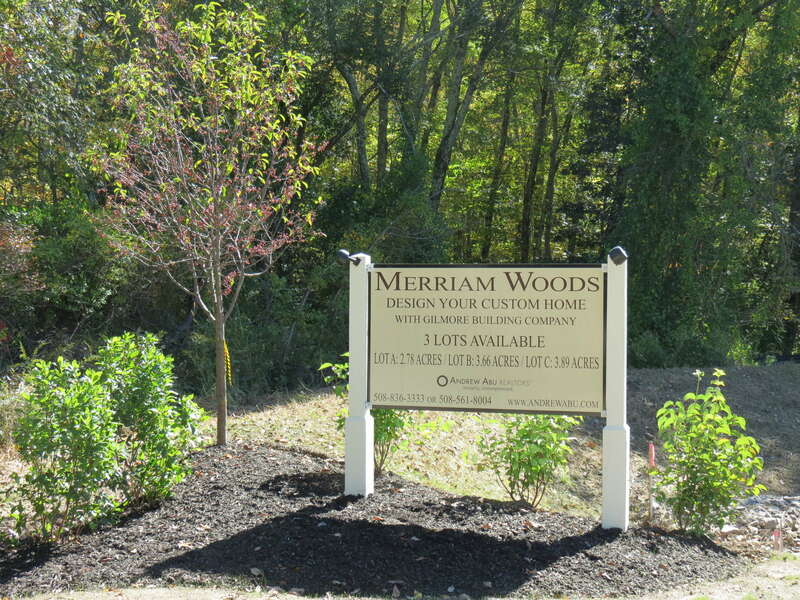 The intimate Merriam Woods community consists of only 4 privacy-optimized wooded estate lots. 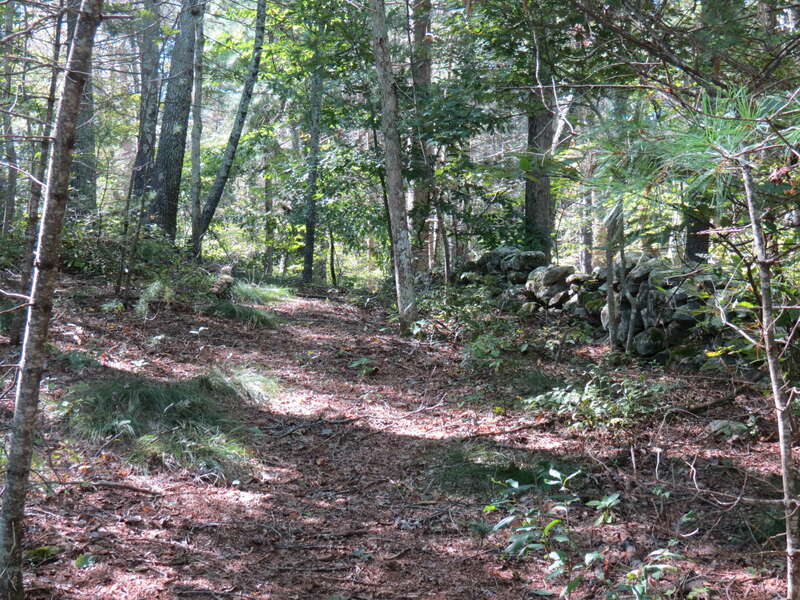 These 4 estate lots are being offered and developed using the "MW bundle concept." 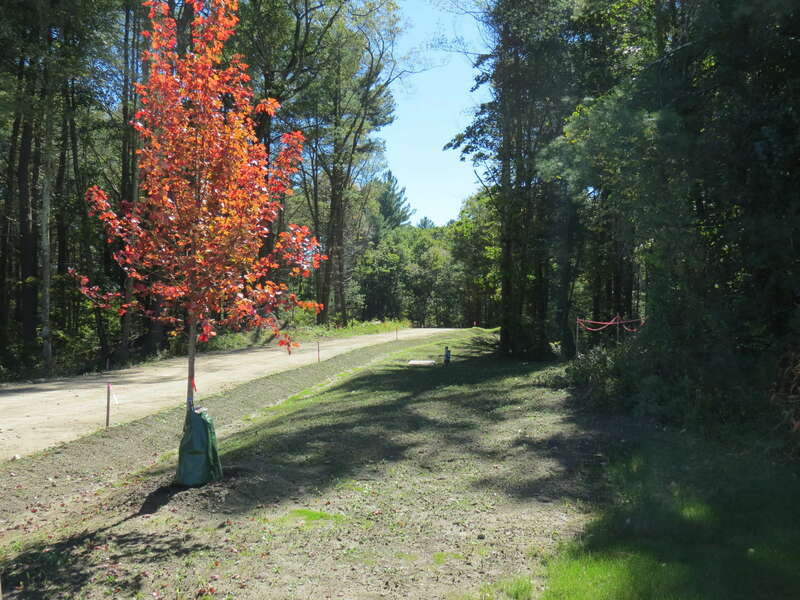 The bundle concept means each of the lots being offered for purchase includes the land, the design work and a completely finished custom home. While initially there were 4 new home bundle opportunities available, now there are just 3 remaining. 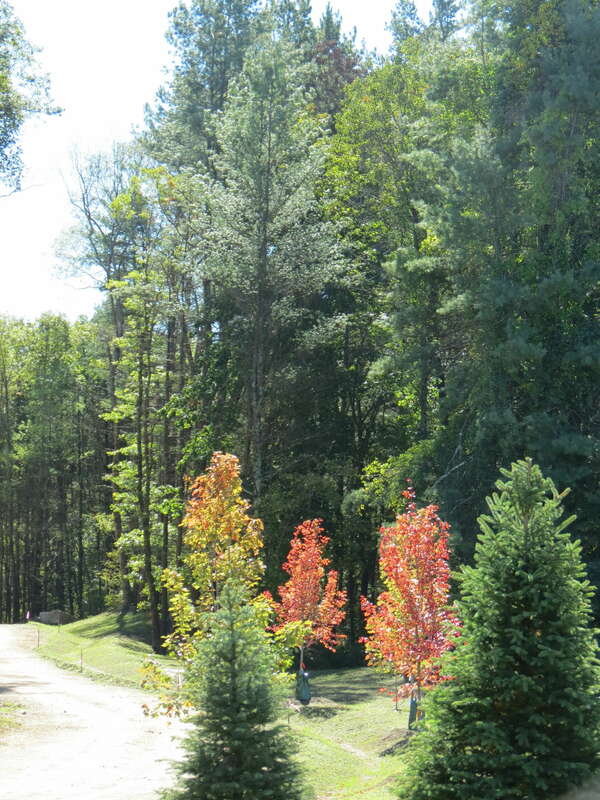 The remaining lots range in size from 2.8 acres to 3.9 acres. The starting price for a bundle is $1,161,000. 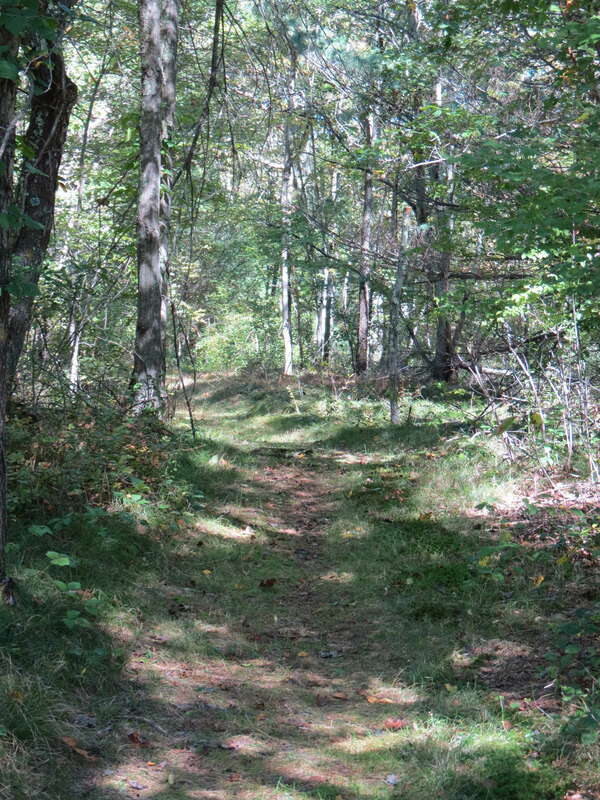 Bordering Merriam Woods is the Great Meadow Conservation area. 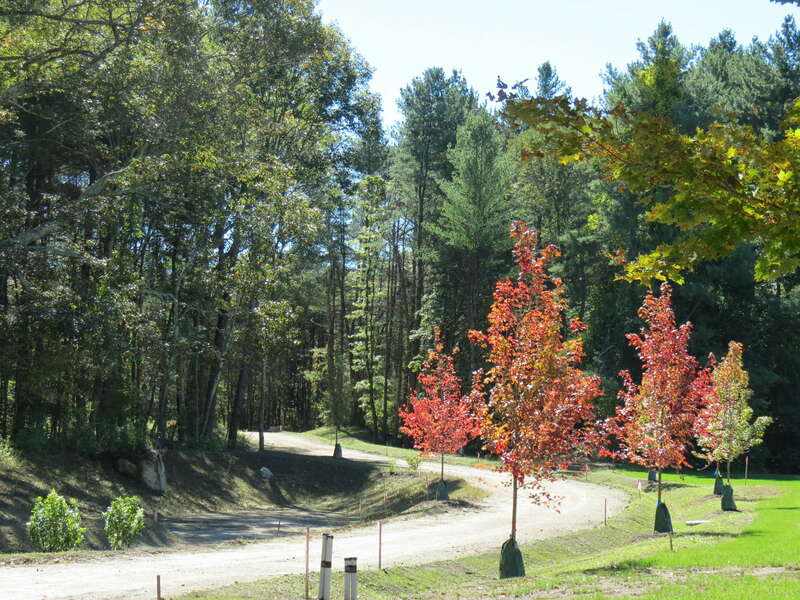 Each lot has deeded access to the the conservation area. 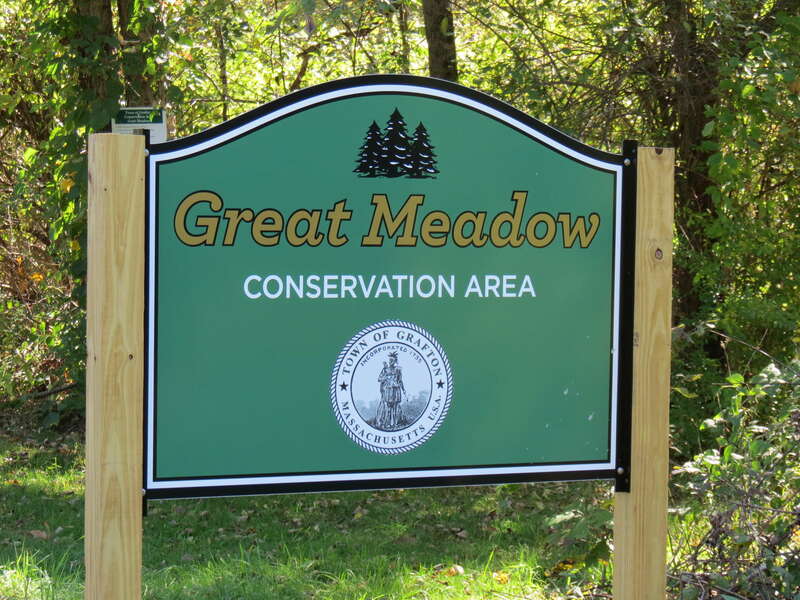 The Great Meadow was also established by the land owner as part of this project as a gift to the Town. 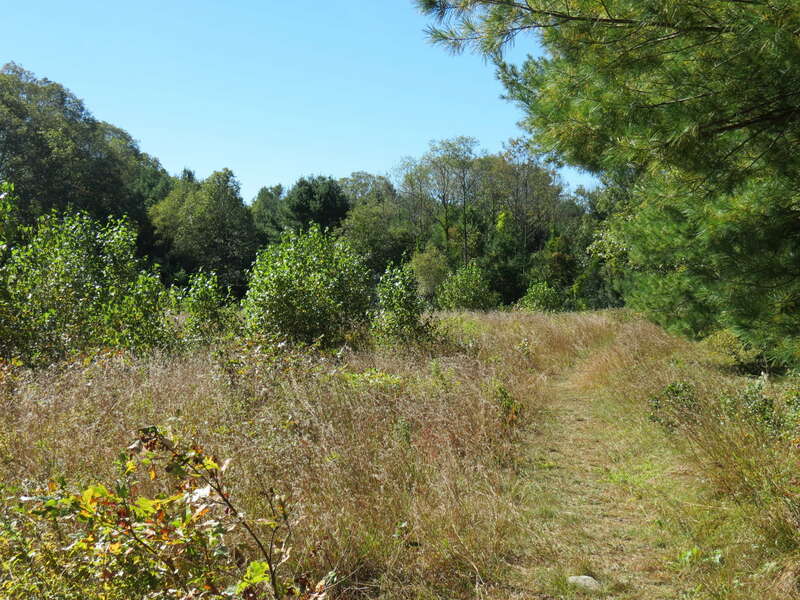 The Grafton Land Trust considers the Great Meadow Conservation area with its meadows, trails and fresh water fishery, Miscoe Brook, to be the most desirable nature filled location in the town. Consistent with the historic farm nature of this section of town, the architectural theme of this unique project is the New Old House. New - Old Homes have historically inspired designs reminiscent of homes found on Main Street in New England towns in the 1800's. The homes of this architectural design concept are highly decorated, stately and warm in appearance. These designs have time-proven enduring value. will collaborate with you to complete your home. The team includes Gilmore Building Company, Inc. of Grafton, MA and Connor Mill-Built Homes of Burlington, VT. Gilmore Building Co. is the project manager and the builder. 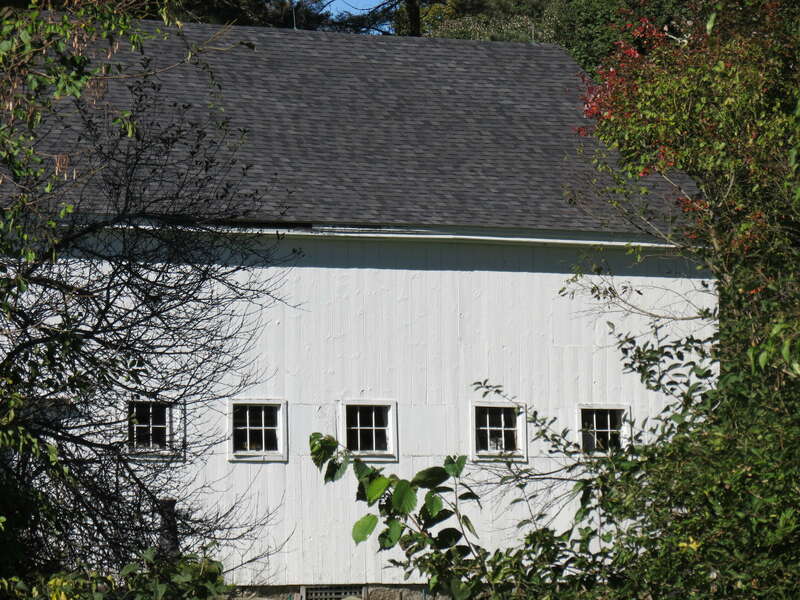 Connor Mill-Built Homes is the architect and building systems provider. Connor is known designing New Old Homes whose architectural detailing is so fine that their homes are often mistaken for antiques. Please see the Connor Flip-book catalog for examples of the Connor new old homes. The Connor Mill-Built Homes (the designer) and Gilmore Building Co. (the builder) team is well known for building extraordinarily attractive, energy efficient and cost minimized homes. These homes will have the latest. 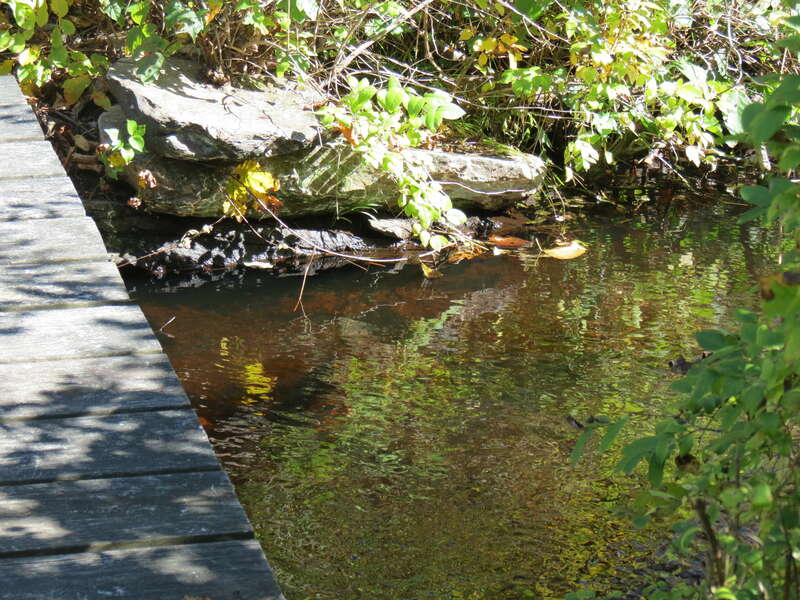 Please explore the property through the following photos. 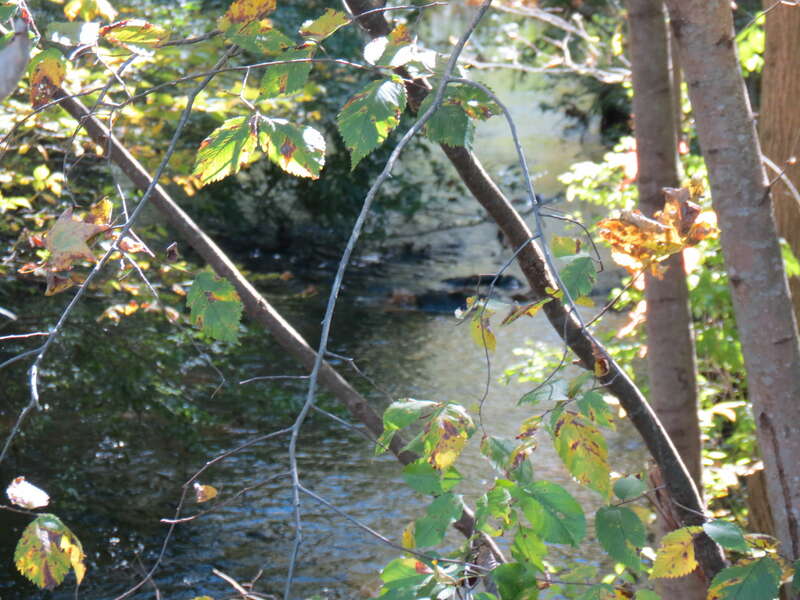 Clicking on an image will enlarged it.